You may have heard mention of GDPR on the news, and have received numerous emails from companies asking if you still want to hear from them. This is down to a new law on Data Protection and Privacy that comes into effect on 25th May 2018. 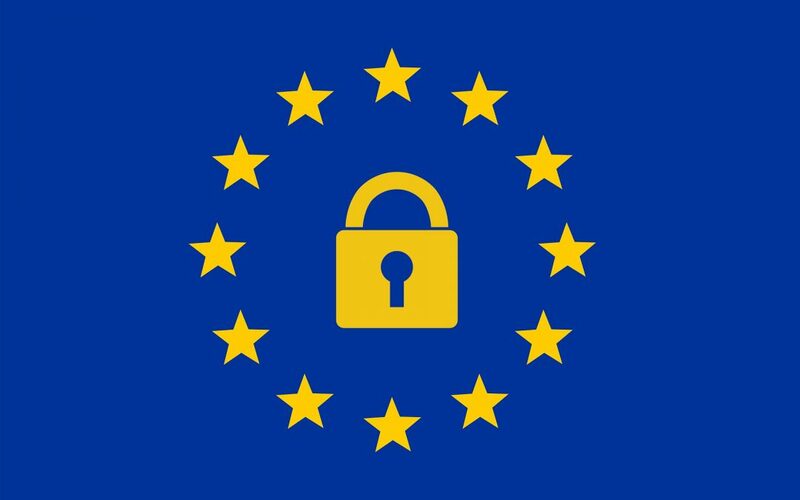 The GDPR (General Data Protection Regulation) covers data protection and privacy for all individuals within the European Union, and gives significantly more rights to the owner of the data (the ‘data subject’) than before. This means greater fines for businesses improperly collecting and using an individual’s data.